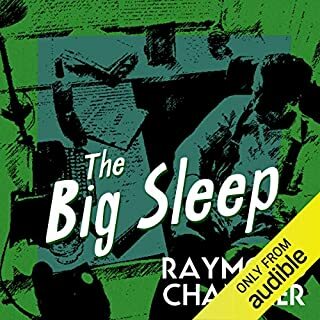 Here are four classic mysteries from the master of the American detective story. 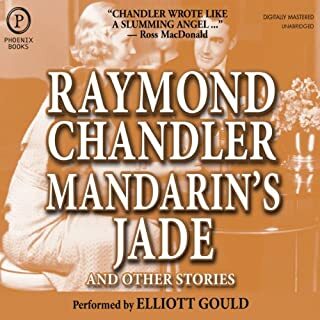 "Killer in the Rain" and "The Curtain" are early works that laid the groundwork for the creation of the Philip Marlowe character. "Goldfish" and "Finger Man" feature Marlowe at his very best. A must-have collection for every Chandler fan. The stories are not easily discerned, they take some thinking and therefore offer good interest. What does Elliott Gould bring to the story that you wouldn’t experience if you just read the book? Great timbre in his voice, good quality in this interpretation of the work, and depth. The honesty of the stories... the era that they invoke and the interest they create. 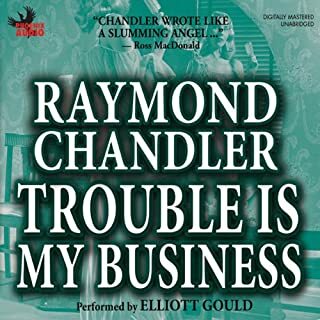 I love Raymond Chandler's stories. However, for the money Audible is charging for these books, the "Other Stories" need to be marked with titles!! For example, Chapter 8 is the start of a new story. I think. But there is no way to know the name of that story. 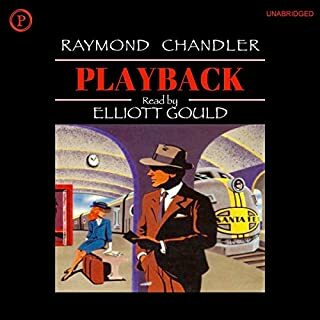 Raymond Chandler and Elliot Gould are a natural pair, they work together excellently in this book as well. 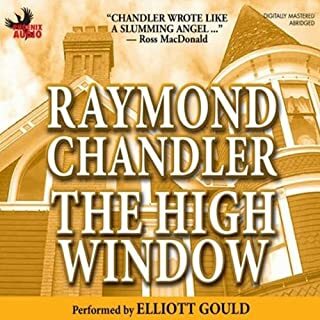 The stories are really good if you like Raymond Chandler. Unfortunately, the audiobook has a real sloppy edition. Stories end and begin mid-chapter, so navigation is a real pain. 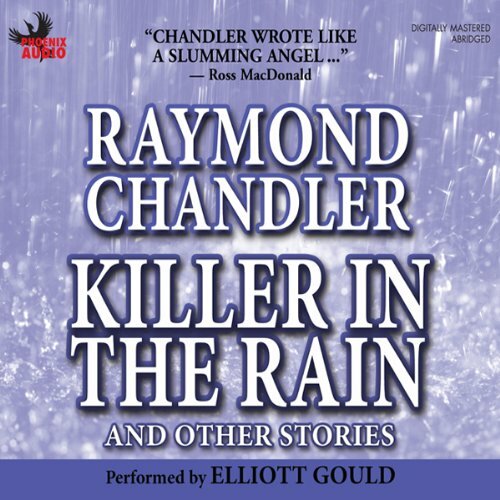 Would you consider the audio edition of Killer in the Rain to be better than the print version? For me, it takes a lot to beat my minds eye when it comes to the written word but here Gould does an excellent job. 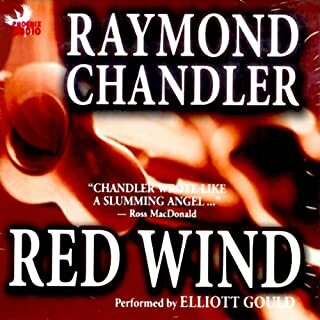 With his gravelly voice remembered from The Long Goodbye movie in the 70s Gould adds atmosphere aplenty to this fine work from the master of the Southern Californian crime genre. What does Elliott Gould bring to the story that you wouldn’t experience if you had only read the book? Gould is a shoe-in for this readthrough. Definately a one sitting read. I was given this book as part of a small collection of Chandler for my 21st Birthday ... some years ago.